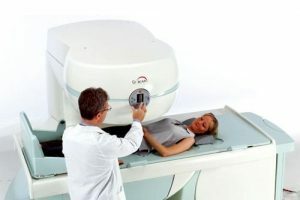 In late May 2013, our clinic at 130 Male Street in Brighton started operating Victoria’s first standing MRI, under the Bayside Standing MRI umbrella. 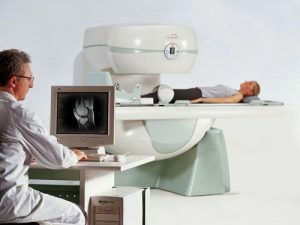 Unlike traditional MRIs, which have the patient lying down, the standing MRI can scan your body in a variety of positions, including standing up. In this weight bearing position we can better assess a range of issues and injuries. In fact, in some cases, we can detect issues that won’t be detected in a lying down position. Today, we may not be the only standing MRI operator in Victoria, but our expertise in upright imaging means we are arguably the best. Today, we are one of the only – if not the only – chiropractic service in the world that has MRI imaging facilities in-house. 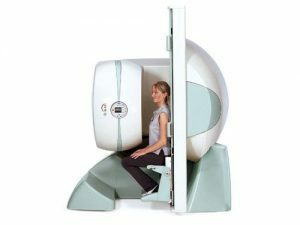 For full details on the standing MRI and its advantages, please go to our Bayside Standing MRI website. 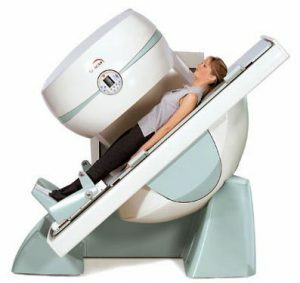 You can also download our Bayside Standing MRI brochure.